Showing results by narrator "Don Abad"
Are you unhappy with your life and your situation? Is everything going wrong for you? Do you feel it’s been that way for many years? Maybe you’ve lost your job or a lot of money, or maybe your partner left you. Now you feel alone and betrayed by the world. You feel desperate and you have no idea how to improve your life. 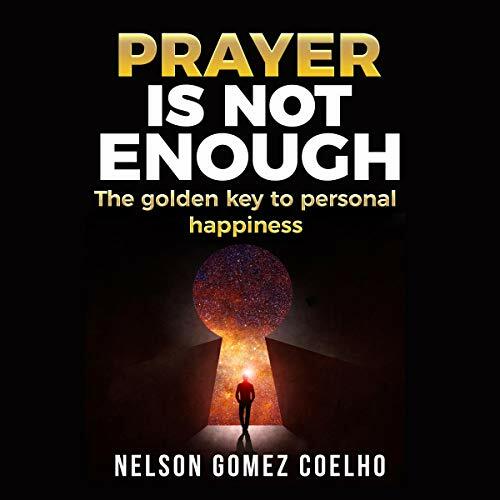 All this has also happened to me, and in this audiobook I’ll tell you everything in more detail. 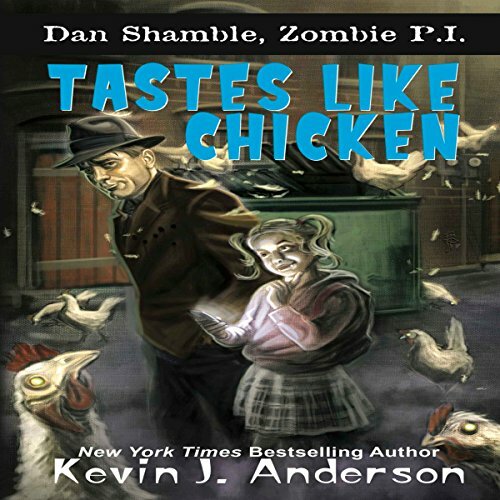 Dan Shamble, zombie P.I. faces his most fowl case yet, when a flock of murderous feral chickens terrorizes the Unnatural Quarter. Also in the caseload, Dan deals with the sinister spokesman for Monster Chow Industries, a spreading contamination that drives vampires berserk, a serial-killer demon from the Fifth Pit of Hell, a black-market blood gang led by the nefarious Ma Hemoglobin, a ghost fighting a hostile takeover of his blood bars...and a cute little vampire girl who may, or may not, be his daughter. 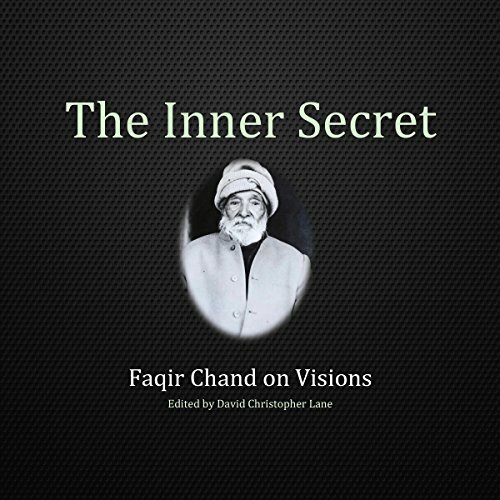 There is no doubt in my mind that Faqir Chand is one of the most important shabd yoga masters in history and that his frank confessions of “unknowingness” are of vital importance for those interested in religion and spiritual masters. Faqir reveals what other gurus will not. Here in the MSAC Philosophy Group at Mt. San Antonio College, it is our wish to republish almost all of Faqir Chand's books and pamphlets in English and give them a wider audience. 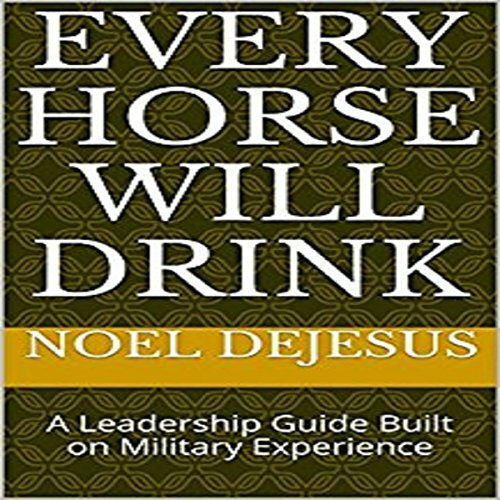 Every Horse Will Drink is a short collection of military stories aimed at debunking the myth - you can lead a horse to water, but you can’t make it drink. Leveraging the experiences of a senior leader in the United States Army, quick hitting tales of leadership are delivered alongside summarized philosophies and concepts. Every Horse Will Drink is a short listen designed to inspire authentic leadership. Can one woman tame the biggest philanderer to walk the streets of Memphis? Gunner Hawthorne is the sexiest, wealthiest, and the most colossal prick you'll ever meet. He's at the top of his career game and has everything to show for it. Gunner is preparing his team for one of the biggest takeovers in cosmetic history. Gunner, as usual, is full of himself as he insults the female owner of his company's biggest competitor, Vrede Cosmetics. He is now forced to make what he wronged back right. But can Gunner woo Vrede without falling for her in the process? Erika is the perfect woman in 2090 Louisville, Kentucky. She is obedient, flawlessly beautiful, married to the wealthiest man in the region, and has even built a business on showing others how to live a life like her own. After 10 years of marriage and turning a personal trauma into a blessing for herself, she is the happiest she has ever been. Until the first mistress confronts her and turns her worldview inside out. In 2020, the human race perfects biomechanical engineering to transform the body into a superior specimen. The body has increased muscular strength, is capable of molecular rejuvenation and leveraging nerves to transport information. 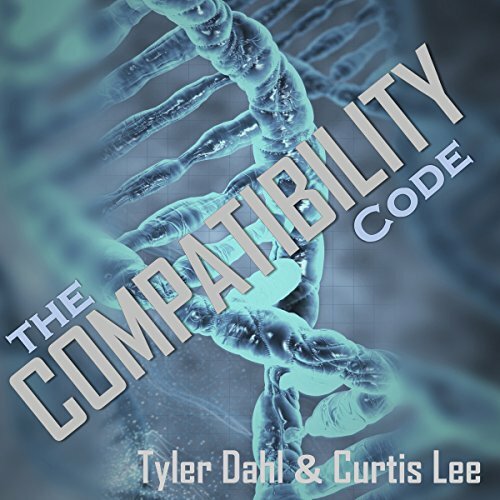 Since then, they have referred to themselves as the Biom race and have been plagued with solving one major flaw in their design: genetic compatibility. 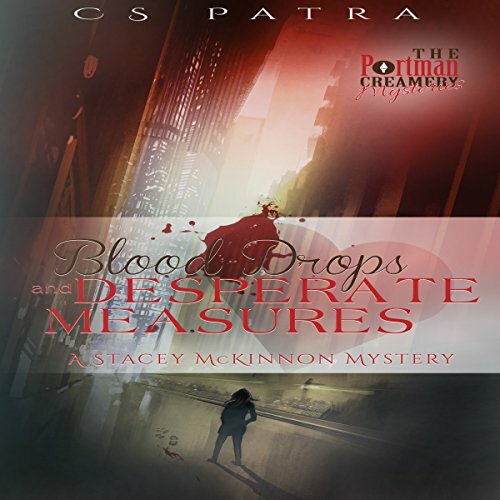 When a bike club president's sister goes missing during a meeting, he goes straight to Portman's Creamery for help when he hears their name. The girls take on the case without telling anyone else. They dig deep into the case and realize that it may be a bit more complicated than expected. What appears to be a kidnapping may be about a runaway. It may also be about star-crossed lovers. The case leaves them with very little clues to work with. It also doesn't help that Stacey is starting to fall for her own client.